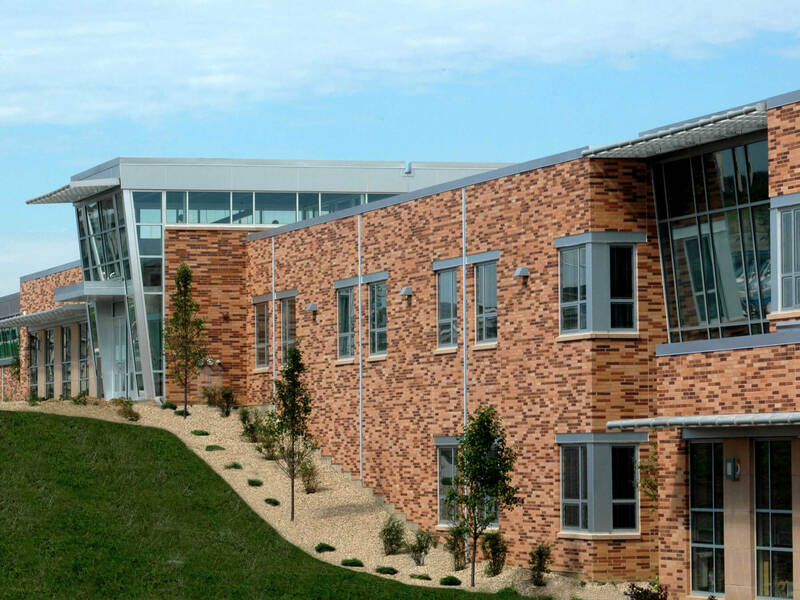 Glacier Edge Elementary School - Vogel Bros. Building Co. 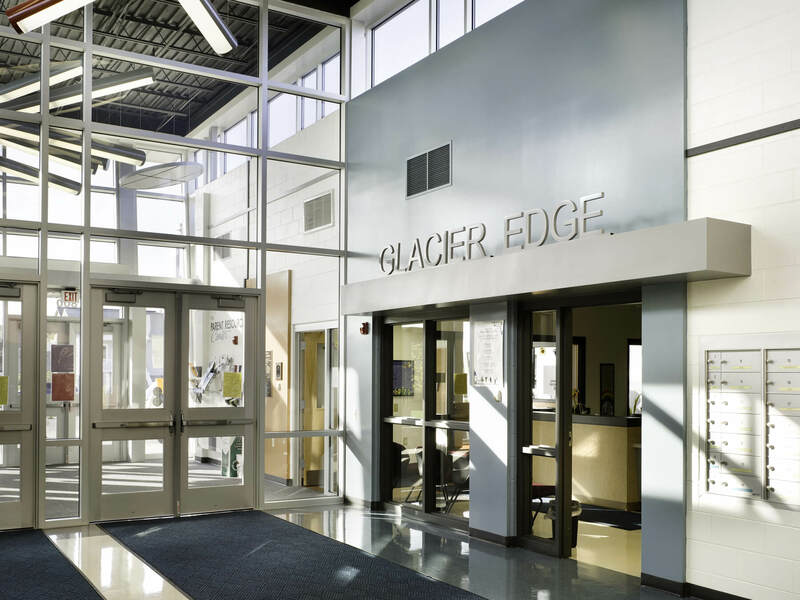 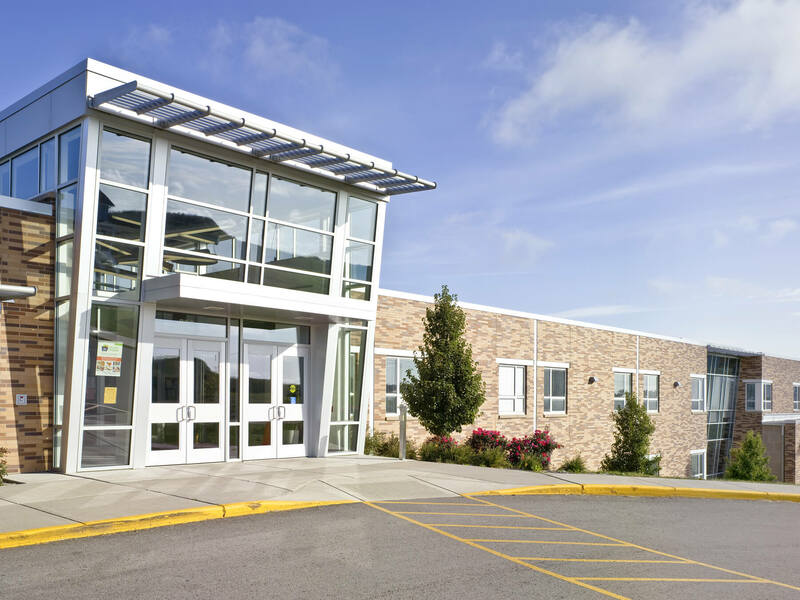 The Glacier Edge Elementary school was a new building designed to house grades K-5 for the Verona School District. 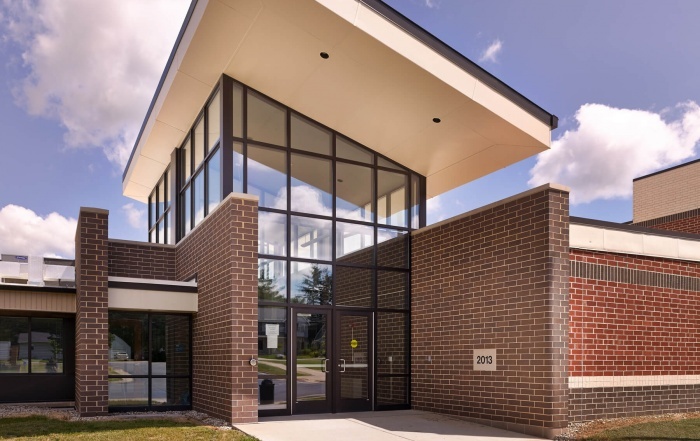 The brick for the façade was donated by a local business, and the structure incorporates green building practices utilizing a geothermal heating and cooling system, special daylighting and sun shades for cooling. 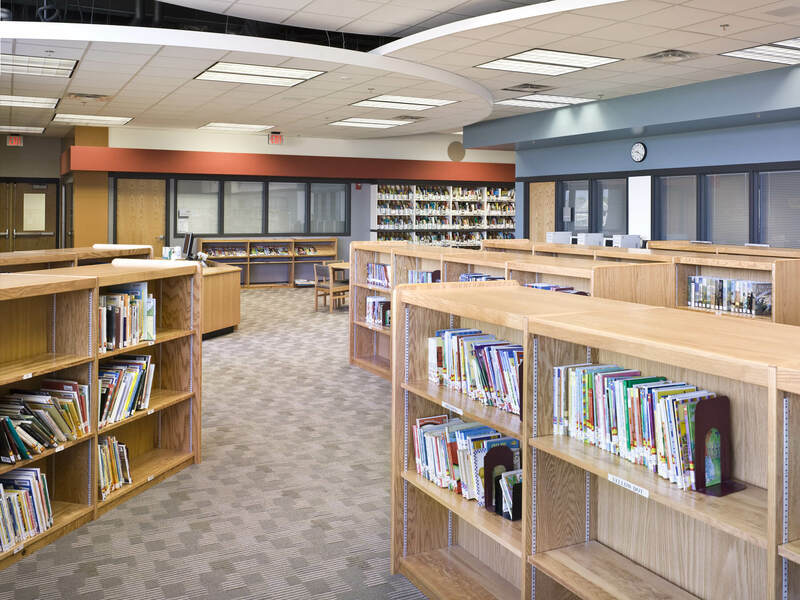 There are 20 primary and four kindergarten classrooms with breakout/computer areas per grade and sized for future classrooms. 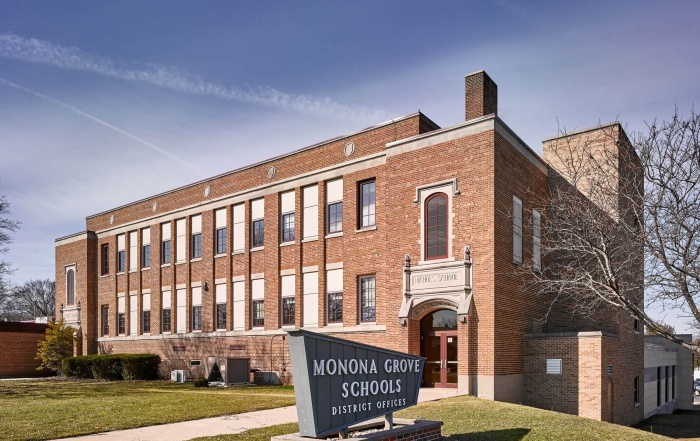 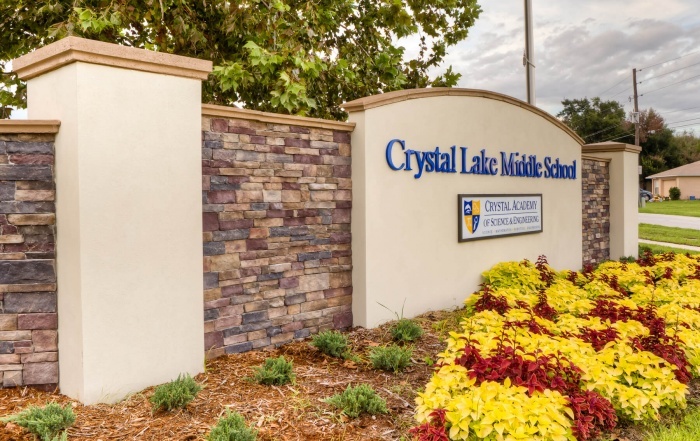 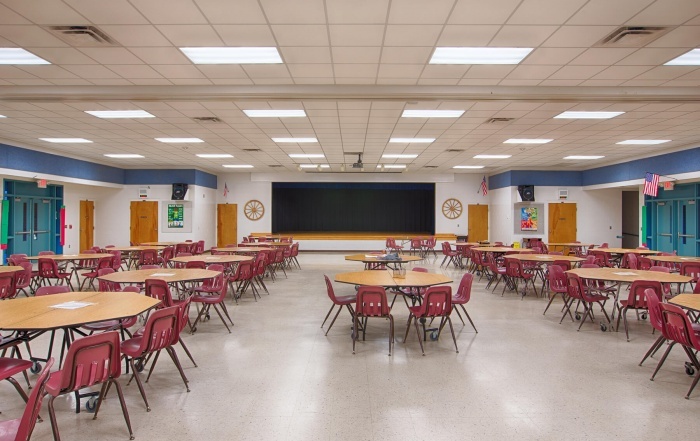 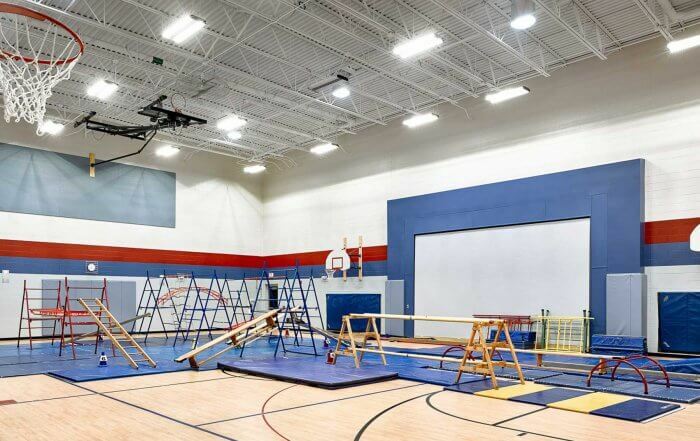 A gymnasium, cafeteria, two art rooms and various specialty rooms all compose the building that sits on 6 acres adjacent to a city park that functions as playground field areas.